Spagyric: from the Greek spao, which means taking apart, and ageiro, which means uniting or joining together. The word itself refers to the method of preparation. Spagyrics: Nature’s Best Botanical Medicine? Dr. Tom Bayne and Dr. Ingrid Maes applied their holistic health, detoxification and botanical medicine expertise to create a powerful line of botanical remedies. Spagyrics are based on the work of 16th century Swiss physician, Paracelsus, who pioneered the use of herbal and mineral-based natural medicines to purge the physical, emotional and spiritual toxins from the body. Spagyrics are unique botanical remedies because they contain the physical, emotional and spiritual elements of the plant, which is key to their ability to shift human health at the mind, body and spirit level. PureBalance Spagyrics are organic or naturally wildcrafted and free of bacteria, toxic metals, molds and radioactivity. Spagyrics are all-natural botanical extracts that promote your body’s self-healing capabilities. Paraclesus studied nature extensively and found that the root of all illness was a lack of balance, and when reconnected with the essences of nature, the body’s capacity to heal could be reawakened. He developed spagyrics to capture the most powerful components of nature’s healing plants. 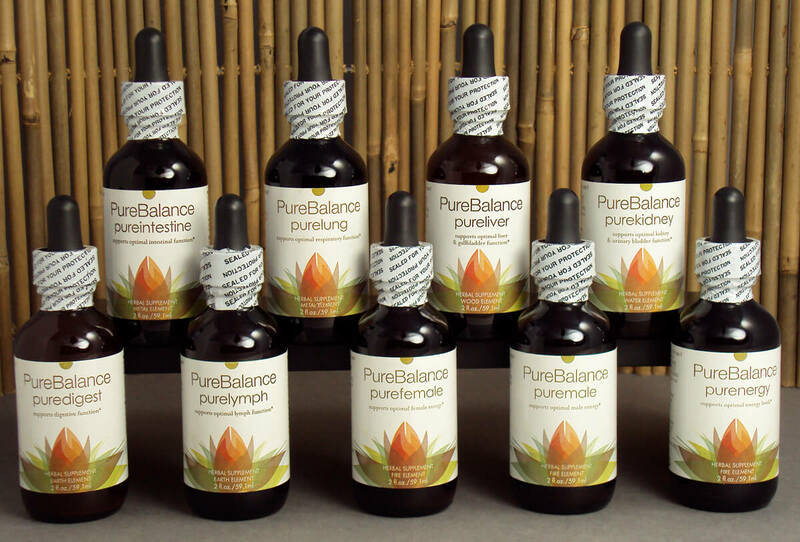 Today, PureBalance Botanicals uses 21st century technology to perfect the spagyric process. Our formulas are based on the theory of Five Elements, a cornerstone of Traditional Chinese Medicine. The 11 different formulas target the specific organs and glands associated with the five elements and drain them of physical, emotional, and spiritual toxins. This unique process makes the remedies more potent than standard homeopathic and botanical medicines, and allows a deeper and more profound healing of the body, mind and spirit. Spagyric preparation is a unique process that allows the botanical remedy to maximize all of the medicinal qualities of the plant, making it the most complete botanical medicine available. Each spagyric preparation is a perfect blend of all the healing properties of the plant. The spagyric process provides access to the physical and energetic attributes of the plant. The blend contains the essential oils, minerals, salts, and plant extracts while maintaining the subtle energetics seen in homeopathic preparations. The result is a perfect Holistic medicine. PureBalance Spagyrics are the fusion of science and spirit, and the future of botanical medicines for healing the mind, body and spirit. Our state of the art facility has GMP-producer recognition. All of our raw materials are organically cultivated or naturally wildcrafted. The raw materials are analyzed for the presence of bacteria, toxic metals, molds, and radioactivity based on rigorous standards and stringent controls. 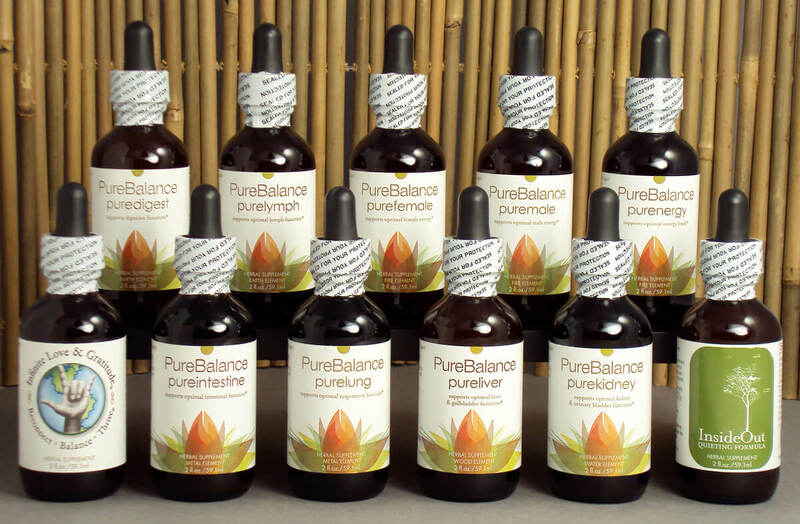 The PureBalance Botanicals Spagyric Formulas are formulated based on the ancient wisdom of Chinese medicine. Chinese medicine is a system of medicine that is over 5000 years old. It is a system of healing that honors harmony between nature and the human mind, body and spirit. In Chinese medicine, the five elements – fire, earth, metal, water and wood – are used to describe how the physiology and pathology of the human body interacts with nature. In Chinese medicine, the organs and tissues in our body have similar properties to the five elements in nature. 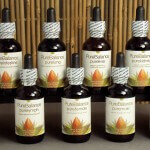 PureBalance Botanicals Spagyric Formulas are based on the five elements and the organs and tissues associated with them. Because the five elements takes into account physical, emotional and spiritual aspects in nature, our spagyrics are formulated to help your body heal and detoxify at the mind, body and spirit level. Botanical remedies designed to drain toxins and poisons from the endocrine system, small intestine and heart. Purenergy – This spagyric helps with symptoms of fatigue, exhaustion, weak adrenals, CFS, allergies, low blood sugar, hormonal support. Purefemale – Use this spagyric for PMS, hot flashes, menopausal symptoms, low libido/enhanced sexual vitality, cystic breasts and ovaries, hormonal imbalance. Puremale – Our special spagyric for men is good for prostate issues, low libido/enhanced sexual vitality, muscle strength and endurance, hormonal imbalance. Botanical remedies formulated to drain poisons and toxins from the digestive system and lymphatic system. Puredigest – A digestive health spagyric for gastritis, reflux, GERD, gas, bloating, IBS, ulcerative colitis, nausea/upset stomach, “nervous” stomach. PureLymph – This spagyric was formulated for spleen and lymphatic congestion, swollen joints, fibroids, sore throat, bacterial and viral infections (this remedy supports all other remedies). Botanical remedies designed to drain poisons and toxins from the immune system and large intestine. Purelung – Potent spagyric for immune support, sore throat, sinusitis, bronchitis, colds and flu, bacterial and viral infections. Pureintestine – An intestional health promoting spagyric for constipation, parasites and IBS. Botanical remedies formulated to drain poisons and toxins from the genito-urinary system. Purekidney – Use Purekidney for symptoms such as: UTI, kidney stones, gout, diuretic, water retention, kidney and bladder congestion, detox and repair. Botanical remedies designed to drain poisons and toxins from the liver and gall bladder. Pureliver – Designed for symptoms such as: gastric reflux, liver and gall bladder congestion, hemorrhoids, hypoglycemia, gall stones, fatigue, headaches, rheumatic pains. Insideout Quieting Formula – A specially prepared spagyric formula designed to combat the pressures and stresses so common in today’s world. Insideout Quieting Formula helps calm your body and quiet your mind. Use this for stress, anxiety, panic attacks, intrusive thoughts and sleep disorders. Infinite Love & Gratitude – A specially prepared spagyric formula to support your ability to thrive in mind, body and spirit. This formula has properties that support your ability to see the potential of the universe and promote unconditional love and gratitude. This formula was created to support the work of Dr. Darren Weissman’s LifeLine Technique (TM), an internationally recognized energy healing technique. 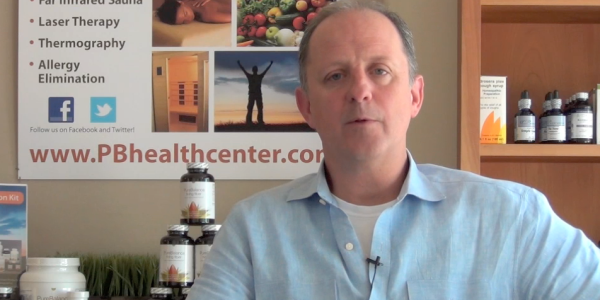 Spagyrics are key to helping you detoxify in mind, body and spirit. To learn more about how they fit into PureBalance’s holistic Detoxification Program, read: Discover Two Simple, Yet Powerful Steps For Lasting Health!